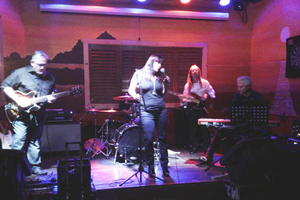 5 All Star players with a passion for an eclectic mix of blues, jazz & rock. Residing in Northern CA, the band debuted in May at the Longboard in Pacifica. We look forward to providing great music for you in the future!